Q: I own my home with my life partner with “right of survivorship” and understand that if one of us were to pass, the other would solely own the home. However, the mortgage loan is just in my name. What happens if I die before him? A: There are many different types of mortgage loans, and each has its own rules and intricacies. The most popular mortgage, by far, is the federally insured institutional amortized loan. 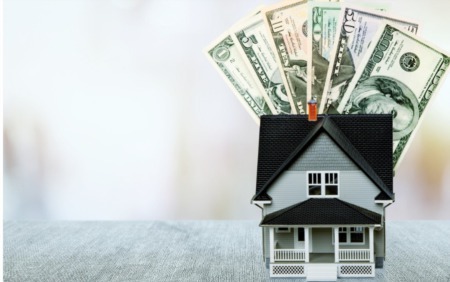 This is the typical loan that most people get when buying or refinancing their home, where they make monthly payments for years until it is paid off. 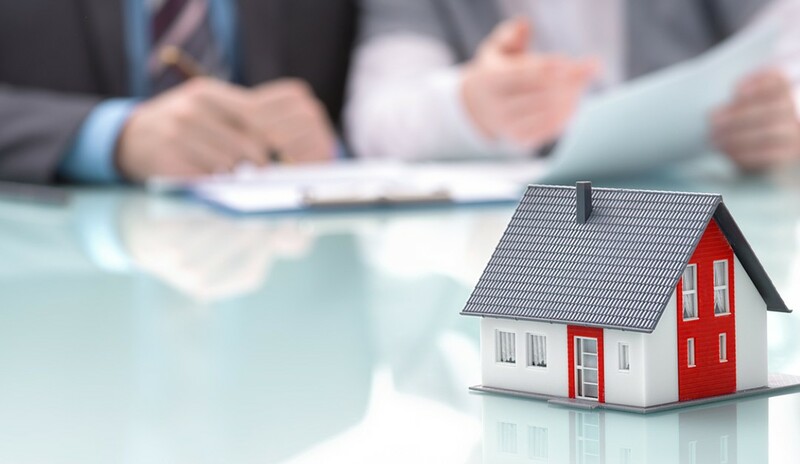 In a situation like yours, your credit was used to base the loan decision on, and that made you solely responsible for repaying the debt; however, it required your co-owner to sign the mortgage, which is the document that allows your lender to use the home as collateral to ensure repayment. If you were to pass on, your partner would become the sole owner of the home. He would not owe the bank any money, but since the home was pledged as collateral for your loan, it could foreclose and sell his home and use the proceeds to repay the debt. If your partner wanted to continue living in the home and making payments, your lender would have to allow him to do so. He would still be bound to the same terms and have to maintain insurance, pay taxes and make the payments like before. Additionally, your lender could ask him to sign paperwork to “assume” the loan, making him legally responsible for repaying the debt, basically requiring him to “stand in your shoes” and become the borrower in place of you. Like everything else in life, there are certain condition and restrictions. It is important that he contact the lender and discuss his options. Not all lenders are created equal, so if yours tries to deny him his rights or charge him penalties, he should seek appropriate professional advice.